A little behind here on talking about the 2nd Annual LA County Yarn Crawl happening this weekend April 11-14, 2013. Check out details here. Thanks for the kind words Karen! Your work takes the crochet garment to a whole new level!! 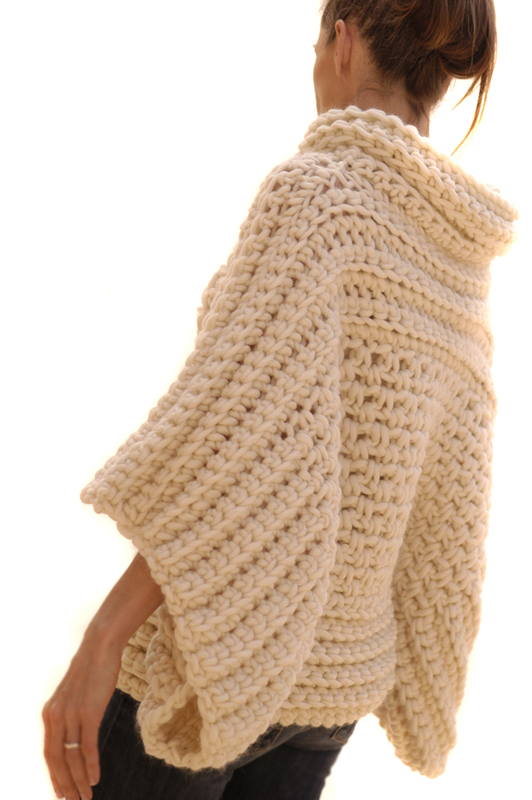 Are you going to be adding this crochet pattern for sale soon? It's beautiful, and I'd really like to make it! !